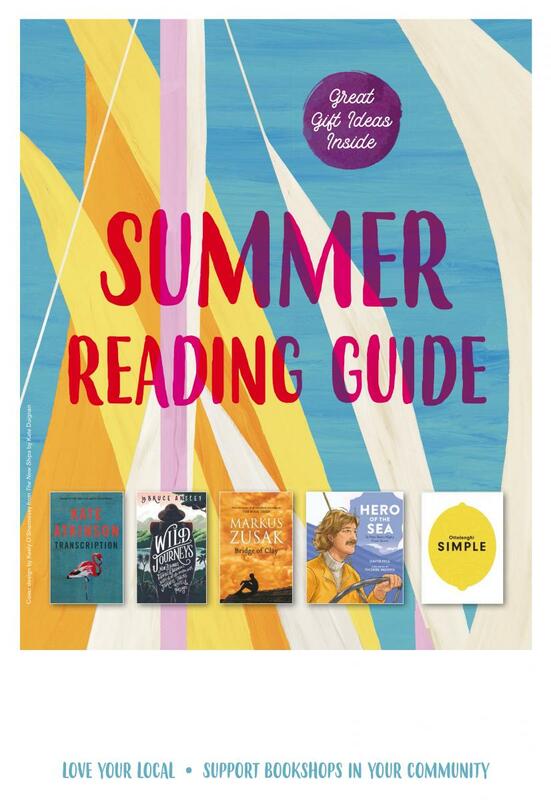 The Summer Reading Catalogue is a membership service for members of Booksellers NZ, which highlights over 100 of the best books to buy this season. Each catalogue is personalised to your own bookshop, and they use it to promote summer reads throughout their busiest season. You may receive it in a letterbox drop, find it in the local newspaper, or find it in your bookshop bag after purchasing books.